Madison Week In Music + Ticket Giveaways (6.30-7.06): Black Mountain and Wisconsin Is Better Smoke Free–A Celebration Featuring VO5 and Freedy Johnston | True Endeavors Presents: music, tours, tickets, mp3 downloads, concert pictures, videos, Madison WI. Wisconsinites will be celebrating more than just Independence Day this week. Beginning on Monday, July 5th, absolutely all Wisconsin bars and restaurants will be smoke-free. This is a BIG deal, and we’re marking the occasion with a free celebration at The High Noon Saloon with performances from VO5 and Freedy Johnston. 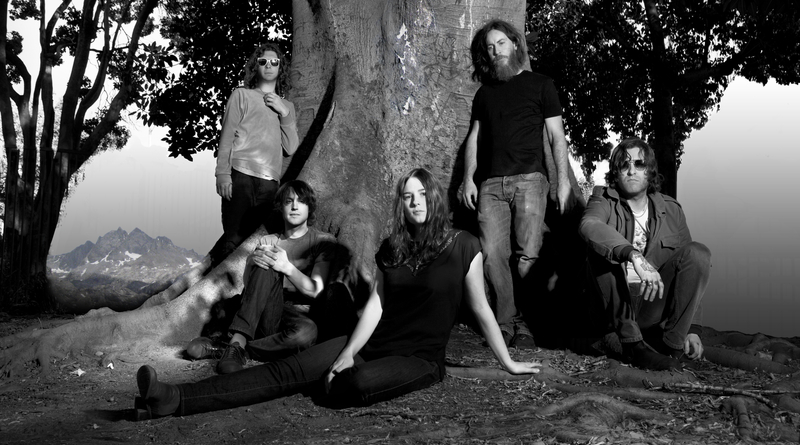 We know next Monday can feel like a lifetime away, so if you want to get some concert action in before then, we highly recommend catching Black Mountain on Wednesday (June 30th). These psych rockers’ sound bring to mind artists like Dead Meadow, BRMC, The Black Angels, Darker My Love and The Brian Jonestown Massacre. All Music Guide says that this Vancouver-based band’s music “busts open half-lidded Velvet Underground fetishisms with squalls of Blue Cheer guitar, and further channels the heady sounds of the late ’60s with a moodily dwelling organ.” Not bad, eh? We’re giving away tickets to this one below, so read on to find out how to win! Win A Pair Of Tickets: Black Mountain is one of those bands that you can’t help but confuse with all those other “black” bands. What are some other bands that you always confuse with each other, either for their names or their sound? Post your answers in the comment section below, and you might just win a pair of tickets to the show. Show Info: High Noon Saloon – 5:30 pm – 10:00pm (music beginning @ 6:30pm) – Free Admission, Free Appetizers (limited) – 21+. RSVP here. Winners will be chosen and notified tomorrow, June 29th. I guess I would say the same about the “White” band names: White Lies, White Rabbits, White Denim. Thanks guys—this contest is now closed. The tickets go to Dave. Congrats!